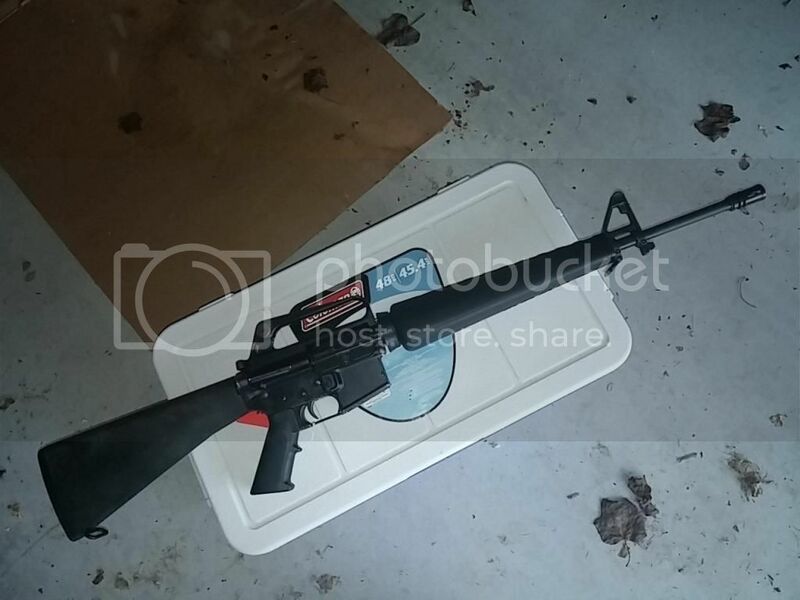 So, I won an essential Arms AR15 on an online auction run by a local real estate business. I have been wanting to build a model 711. Well, this is the epitome of a 711. So, I won't have to build one. 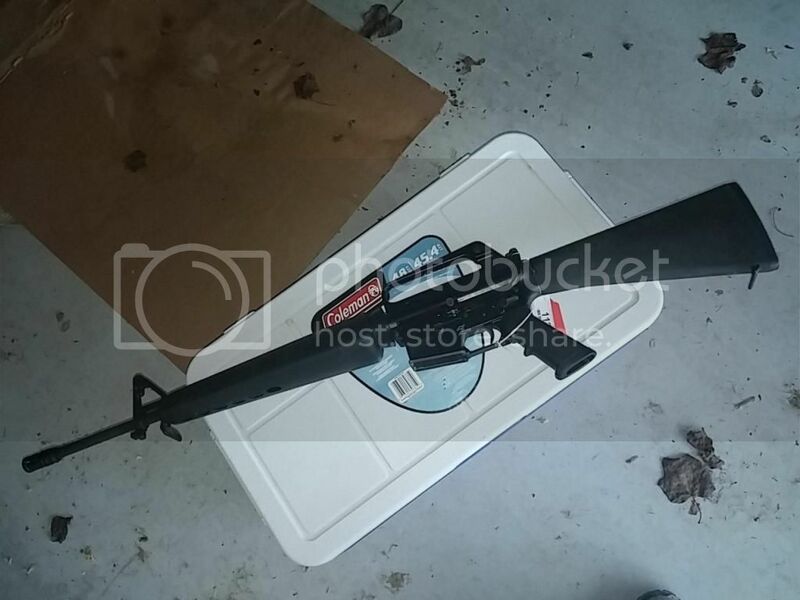 A1 lower Cast by Ruger supposedly, A2 stock and grip, with Triangle hanguards, and Rapidex type dial rear sight. It has a sloppy black paint job that I will be removing. I also put on my set of Lonestar handguards. This is THE rifle I envisioned when I planned to build one. I had it at 550, and pulled a bonehead and put in a force bid of 650. Well that put me 100 bucks against myself. So, I have learned what I force bid is, haha. Was going to keep upper and sell lower, but gonna keep it as is. With the PM code, is this a legit Elisco type? What about the paint. 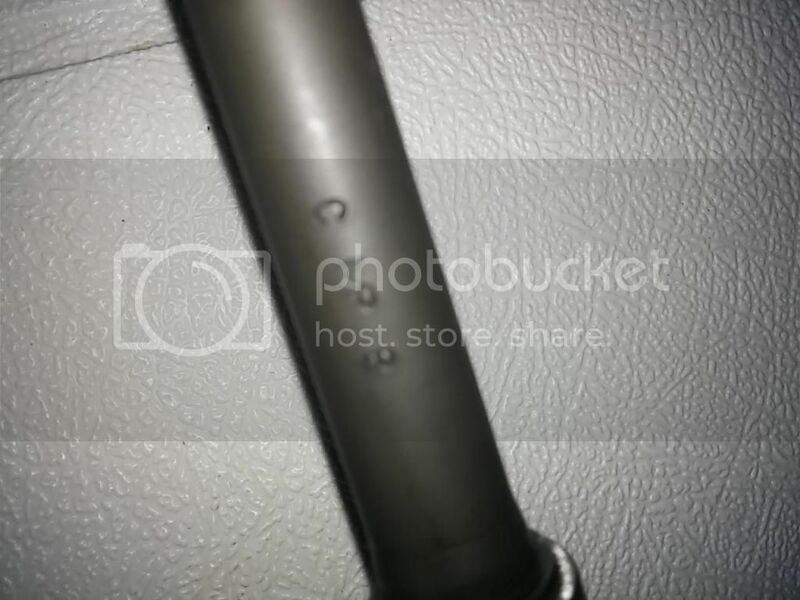 Is there anodizing under that? It's got a grey color under it flaked off at hammer pin. Interesting. 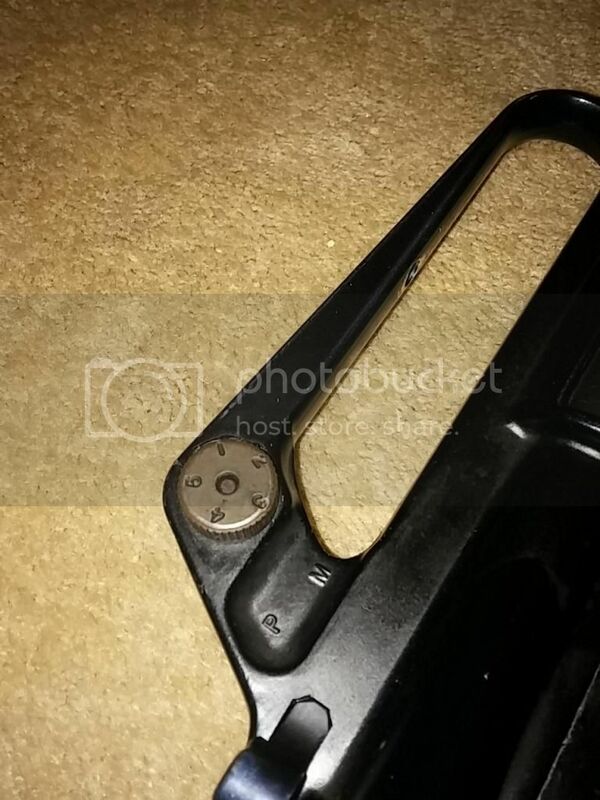 I bought a J15 earlier this year and it was made up of the exact same parts. PM upper, CMPB barrel, A2 stock and lonestar furniture. Interesting indeed, and what is your serial in relation to this one? The rifle come with the tri guards and I put the lonestars on. I wouldn't worry about the price, hell you could get your money back out of the lower alone when you strip that aweful black paint off. Is that Rapidex Knob gold or is it just the camera playing tricks? Upper and lower receivers were painted black, the charging handle appears to be black, everything will look great after the paint is gone. You can see gray peaking out from under the cary handle hole on the upper as well. I'd get to work disassembling the rifle and getting that paint off. I learned a lesson though but that force bid may have deterred other bidders. It's a bargain either way. Gonna sell one and maybe two SGW prebans to pay for it and the other stuff I got. i would sell the lower to and get a black nds a1 lower and use everything else. $650 is not a bad price. i paid $1100 for a pre ban carbine few month ago. but i had a aluminum colt stock and 16" colt pencil barrel. It was about 400 away from yours....pretty close really. The early EA lowers were indeed anodized a light gray. Back in the day, they matched Colt gray OK, but surplus parts kits were often black, so folks commonly spray painted over the gray to match, If you gently strip the paint, it should be a very matte gray anodized under it. I really miss the 80s, but funny fact - I think EA receivers were like $55 in quantity and $75 if you got one, which interestingly enough is more than what some lowers go for today 20-30 years later. Any tips for a safe non-damaging painter removal? The lower itself is worth what you paid. 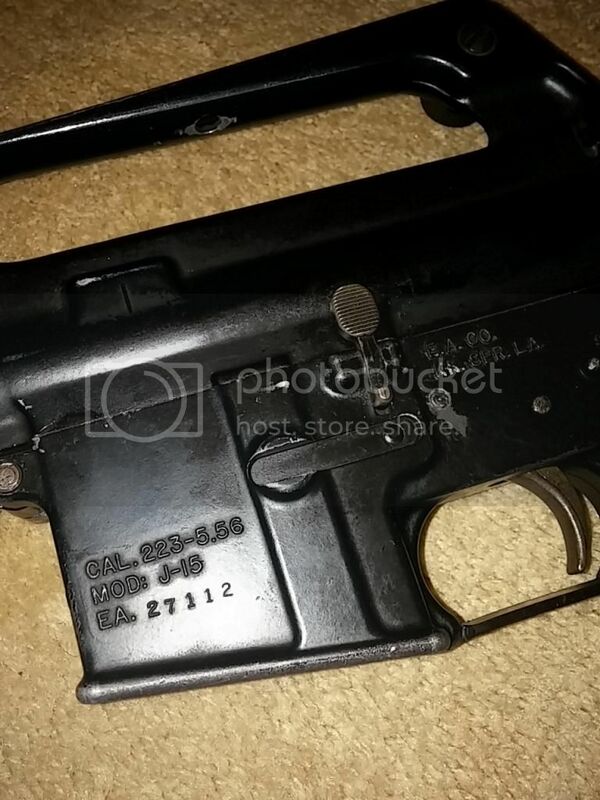 Pre-ban non-Colt lowers are pricey in ban states that allow them. I think Connecticut is one. Ok, the wife picked me up some aircraft stripper. So, it's attack of the paint remover on the essential lower later. I'll take several before and after pics. Which link above works? LOL, I can't get any of them to come up and work off my stupid laptop tonight. The aircraft stripper worked like a dream. Took down lower, sprayed stripper on it, waited 15 minutes, took a plastic bristle brush, went over it gooed. sprayed with brake cleaner, wiped off. That was for the lower. Now to the upper. The stripped did not budge the paint at all. So, I shot it with the rustoleum grey auto primer. Matches pretty darn good. I am very happy with the difference. (no opinion on the seller) I think they have low odor products, I would stick with the strong / bad smelling stuff. I've run out of this and tried to use regular stripper but some paints just laugh at child safe paint strippers. You have to spend the money and get the strong stuff. Seriously, great job so far! Need a nice matte black A1 pistol grip and teardrop forward assist......and unless you like the gold rapidex knob......also an A1 site wheel. 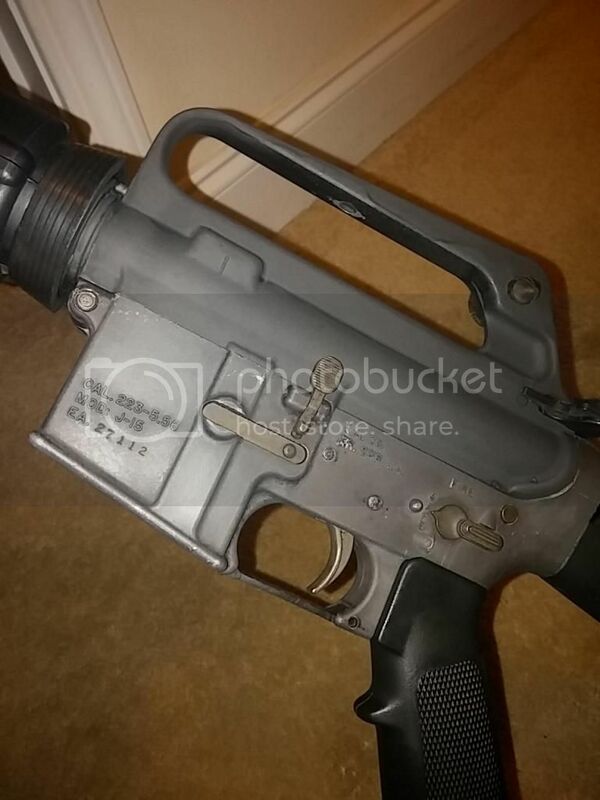 I think almost all of the cast j 15 lowers were sold stripped, except I think a few were sold as target rifles to either a school or some shooting program? Maybe call essential arms Monday? Well, for what I was going for, I think the a2 grip is accurate. I'll leave the dial knob on, and I, last night, put on a large head FA. if that were my lower and was gonna keep it i would sand down the raised lettering, and the selector bumps and have them laser engraved. looking good tho. OP - That looks a LOT better after the work you did. I thought Massachusetts was the last Communist state that could still receive imported pre-bans? 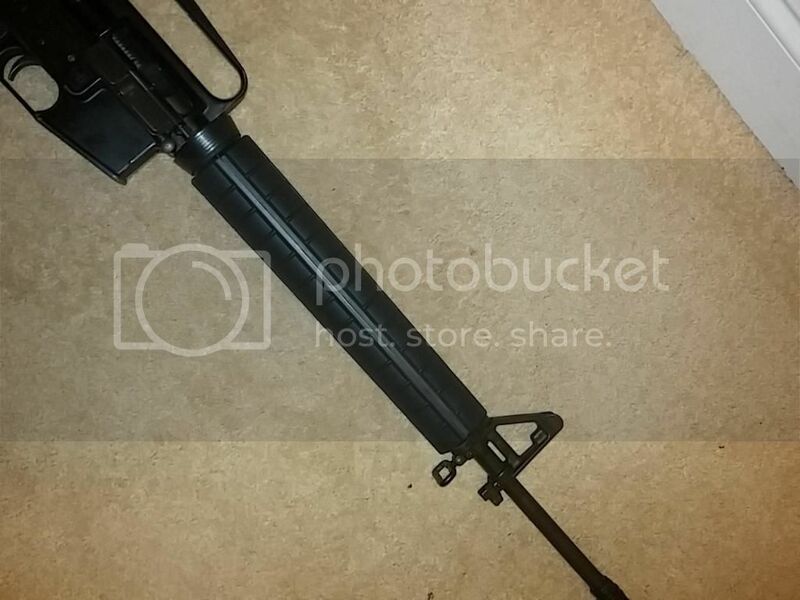 This has a non-shrouded firing pin SP1 BDG in it with no markings on it. No CT still allows preban lowers and mags. You can still build on a preban lower, or it has to be complete? Will keep in mind you can still import preban mags, have some old Glock 23 mags when I dig them out. 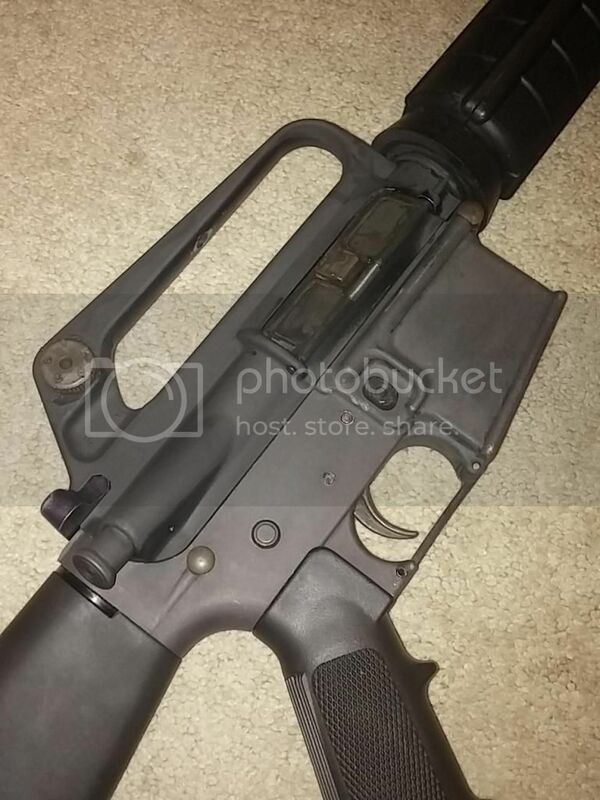 Also a 20 round AR mag.